At Erie Bronze & Aluminum, we specialize in Non-Ferrous Bronze Sand Castings used in various industrial applications around the world. As a bronze casting company, we are experts in using the proper alloy for your casting. Various types of bronze alloys we manufacture include: Aluminum Bronze, Manganese Bronze, Tin Bronze, and Silicon Bronze. The markets we serve are a testament to the quality bronze castings we provide. In addition to bronze sand castings, we are also experts in Aluminum Tubes & Rings. Our proprietary process in three hard to find Aluminum Alloys puts us above the rest. These aluminum alloys include AL850, AL852, and AL443. While we do not pour AL6061, the previous listed alloys can provide superior machinability and lubricity to AL6061. Continual investments in the latest casting technologies, equipment and our employees makes Erie Bronze & Aluminum more than just a foundry. Our state of the art facility utilizes an automated sand casting process to produce repeatable high quality products. Our technological advances allow us to produce and deliver superior quality castings that are customized to meet all of your requirements. Our U.S. based foundry produces castings for a variety of industries and specializes in manufacturing labyrinth seals, bearings, and bearing housings using aluminum alloys. 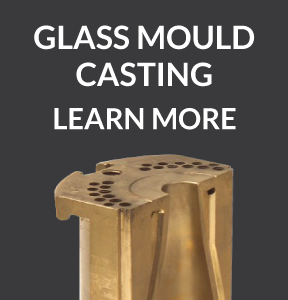 Our bronze alloy castings are used in a variety of applications from glass molding to valves. Located in historic Erie, Pennsylvania, we produce 100% American Made castings. Our experienced and knowledgeable staff takes the time to understand your requirements to provide the highest level of customer service. Have you contacted Erie Bronze & Aluminum for your casting needs? Why wait? Contact us today to talk about getting the best value. 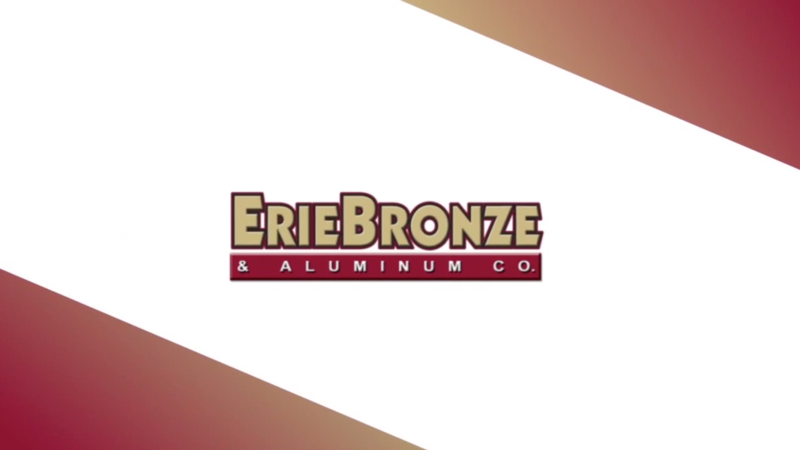 "Erie Bronze manufactures bronze components for our tooling. 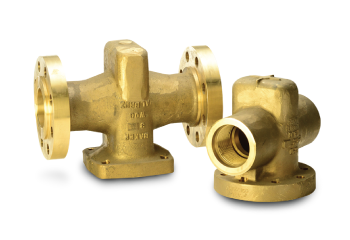 They are always prompt with delivery and the quality of their castings is excellent."